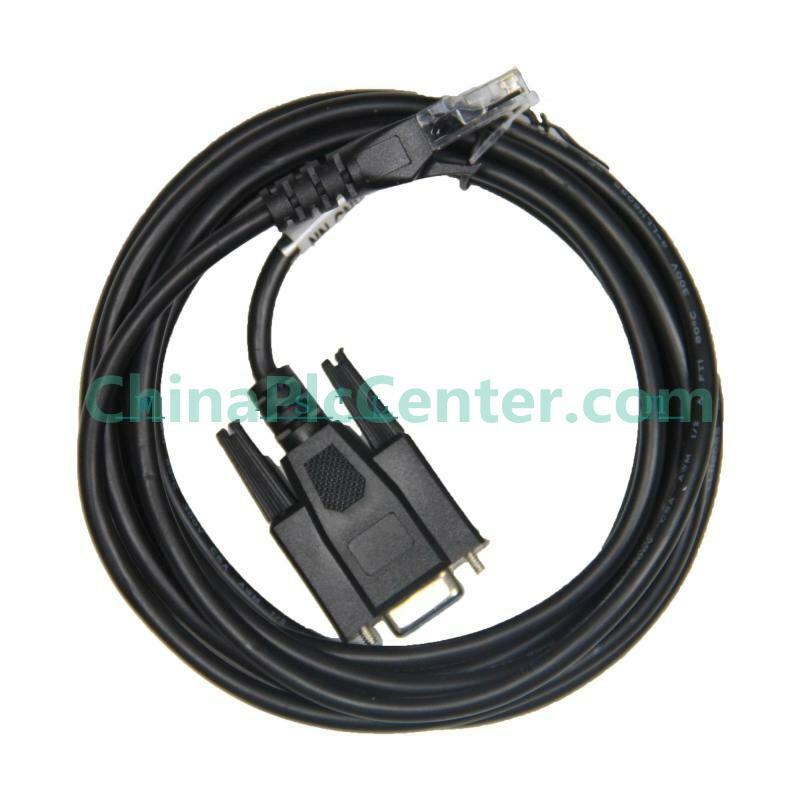 This is a direct replacement programming Cable NN-CNV3, RS232 to FUJI FLEX-PC Interface. This is the direct replacement of the expensive version out there, has all the exact same functions. This is all you need to communicate between PLC and PC. Only a fraction of the cost for the industrial product you want. This is professional made cable directly from industrial automation factory, not the home made version. We sell a lot of this cable on and offline, the quality is guaranteed. USB-CNV3 cable is a suitable replacement of USB programming cable for Fuji NB/NJ/NS . ..